Based on the comic cult by cartoonist Charles Forsman, the Channel 4 / Netflix co-production came out of nowhere to be one of the most talked about shows of 2017, both in the UK and the US. The dark, offbeat series was about seventeen-year-old James (Alex Lawther), who believes he is a psychopath and is planning out his first murder. It follows his relationship with Alyssa (Jessica Barden), as they end up on the run. To say any more would spoil the drama, but with only eight episodes, at twenty or so minutes long each, it is definitely worth your time. 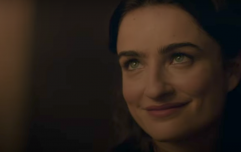 Again, without saying too much, the show has a rather open-ended finale – it is sort of a cliffhanger, but could also be a very deliberate ending not meant to be followed up. The collected edition of the comics is just one volume, so it is not like there is a whole George R R Martin style saga to adapt. Despite some rumours, it looked like it could be a one-and-done show. Now it has been confirmed that the show will actually be returning. 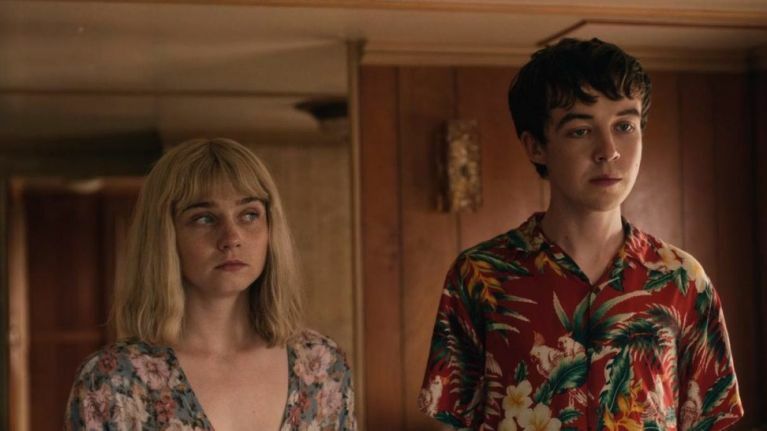 Channel 4 and Netflix have announced that a second series of The End of the F**king World is on its way. It will be written by Charlie Covell, who penned the first series of the show. The End of the F***ing World.